This Merelle. That is close as I can come to spelling his name. I meant to ask him that and what his last name was. He lived in the tenement flat a couple of doors from mine and we would see him perched on the retaining wall by his front door trying to warm himself in the sun. Like most of the residents here he wasn’t able to heat his apartment in the winter. Or maybe he could and just didnt like being inside. These places are cramped. I am trying to remember his story but after he he told me my own bad memory means I have forgotten it. He was, I think, a radio technician in his younger days. He was South American. He was a tiny, bent, man who was with us here in Melissa. It hurt him a lot to be here. In the picture to the right he is doing his best to give me another angle for a photograph. I have told him I wanted to draw his face and he said he had a big nose. I told him it was a magnificent nose worthy of kings and we laughed. He was very pleased to be asked to pose and would have worked with me all day. I regret only taking three images although I will only draw him once and I had the one I needed. He was a gentle and intelligent man. He had turned his light on and left his door ajar so people could get in if he died suddenly. I guess he felt it coming or was worried. I am really upset that two nights running I walked past his lit apartment and didnt want to disturb him in the wee hours although I thought he might have the light on as we get vandals and is flat was in a dark corner. The first time I walked past he was probably alive. He made a meal and still had the microwave open when he passed. The second time I walked by he had been gone a night. It happens like that here. We die alone and we almost never get found right away. I liked that guy and it upset me a lot. Barby and Pete found him. Pete is more sociable than I am and he was distraught. We were here mate and we have grieved so you are not forgotten. I hope there is somebody else. I will put a note on the door asking anyone who comes to clean your place for your call sign and if I can I will get the call made. I left a message on the door to his apartment and his eldest daughter came and spoke to me. His name was Mirel Cardoso. Formerly of Uruguay. He had been into Ham Radio and photography since he was seventeen. His call sign was VK2BOD. There you go Mirel. Your family have been here and notes of your passing handed on. This entry was posted in Everything and tagged bateau bay, budgewoi pharmacy, ham radio operator, melissa close, mirel cardoso, vk2bod. Bookmark the permalink. This is Susana, Mirel’s daughter. 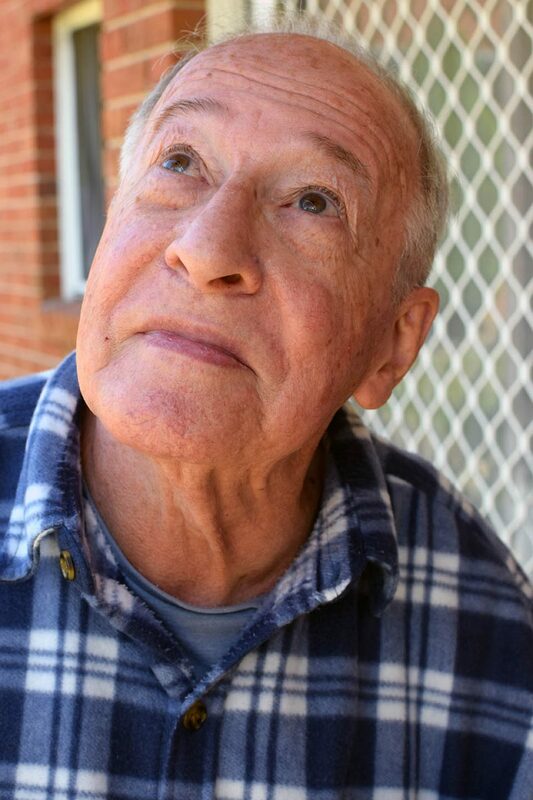 Mirel passed away last Sunday in his Bateau Bay unit, 1 day before his 83rd birthday. I decided to enter my dad’s call sign on Google, hence how I found your page.